Yvette has dreamed of performing Romeo and Juliet since starting high school. Now, in her final year, the headmaster has decided to use the school’s entire arts and culture budget to fund a T20 event. 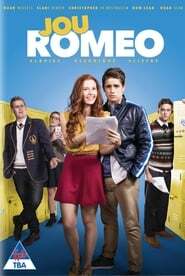 In a last ditch effort to put on the play, they ask the school’s cricket hero, Marko Marais, to play the role of Romeo.